When yoga moves off the mat and into the chair, it’s easier to integrate into daily life. Use in the classroom, in clinical settings, at your desk, on an airplane, or anyplace you happen to be! 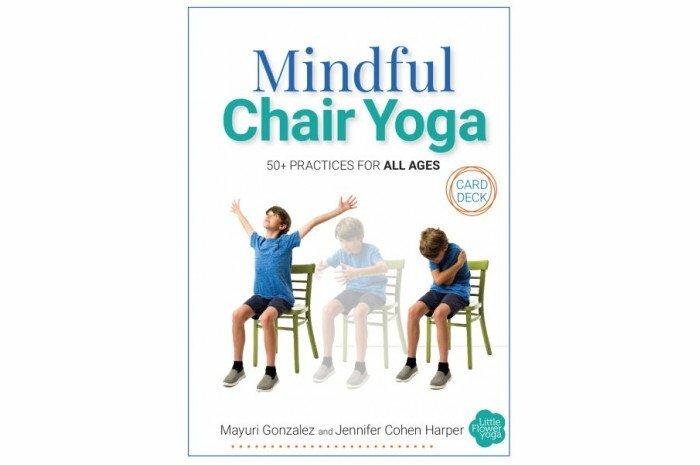 Mindful Chair Yoga is a powerful way to harness key benefits of the practice: become stronger, more flexible, navigate challenging situations without becoming overwhelmed, rest when you need it, and much more. Each card includes a reflection question to help engage fully with the activities. 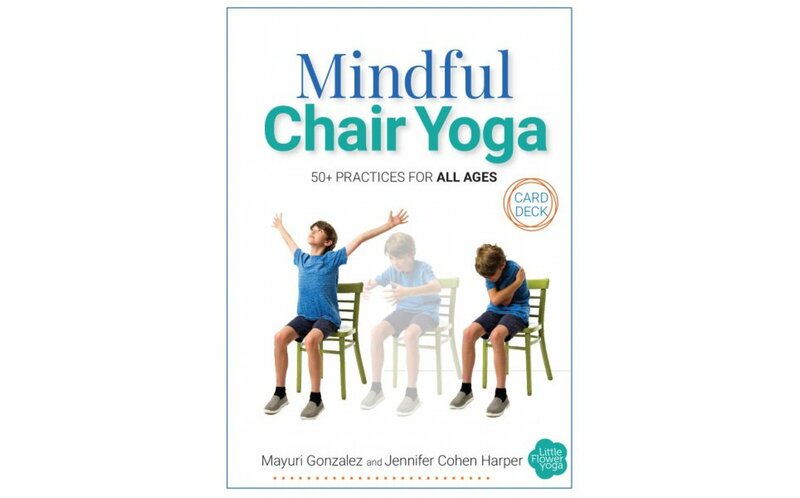 This easy-to-use card deck contains 50+ practices that can support everyone - children, teens and adults - in living a happier, healthier life.